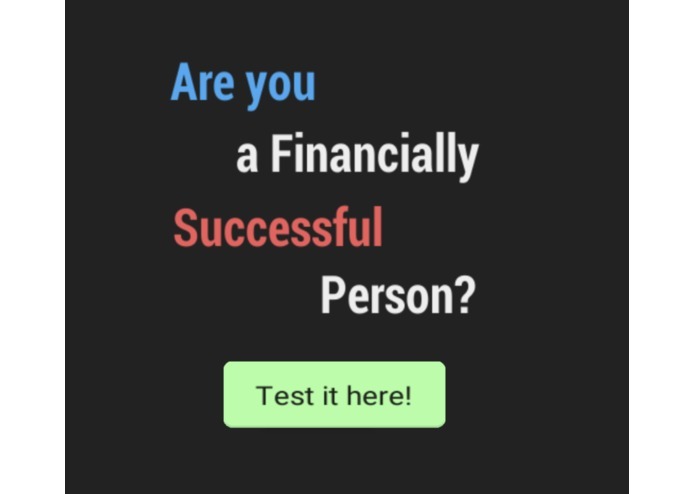 Try it now to see if you are a financially successful person!! We face a lot of decisions making every day and it has just become part of our life. 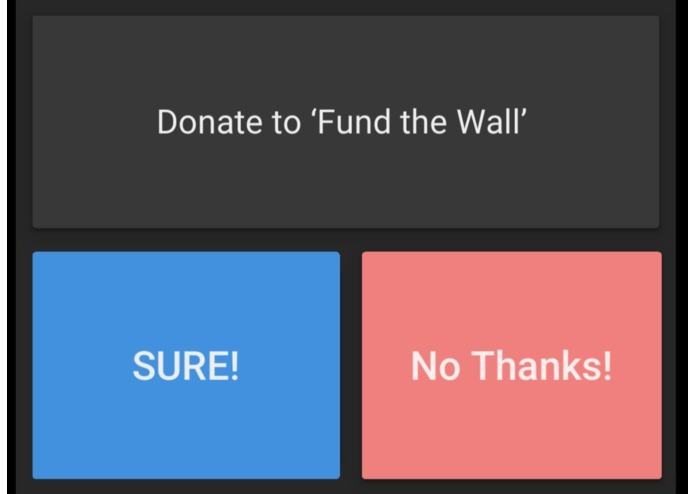 Unfortunately, sometimes these decisions just aren't that easy to make but we still need to deal with it. 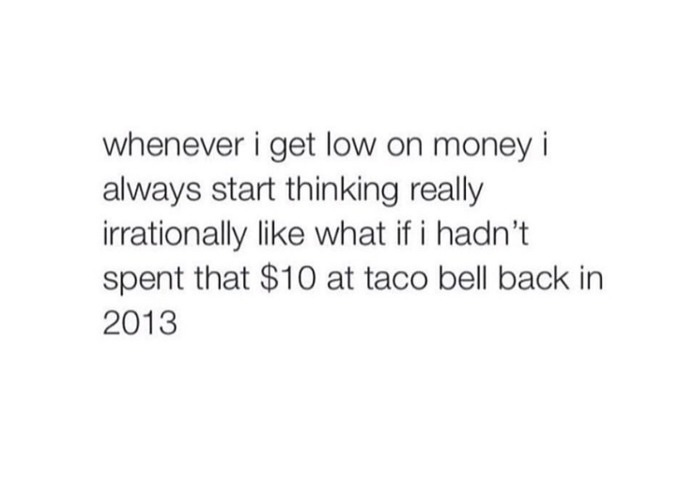 And one of the most important decisions you need to make every day is how should you spend your money wisely. 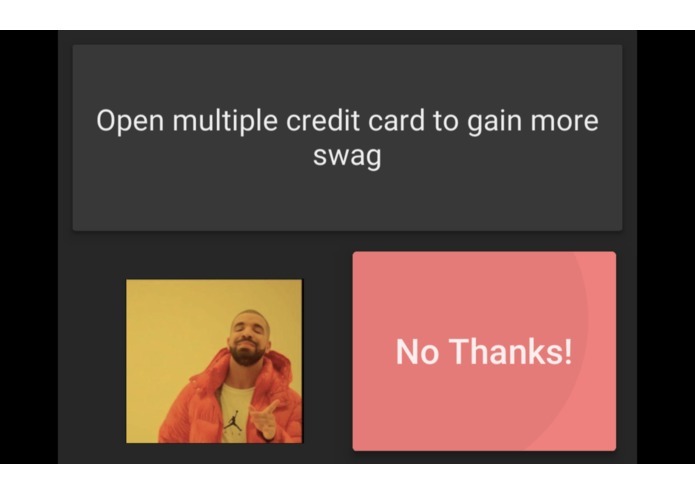 Therefore, I decided to make a choice game that attempts to educate people on how to do manage their wealth via memes and swag. 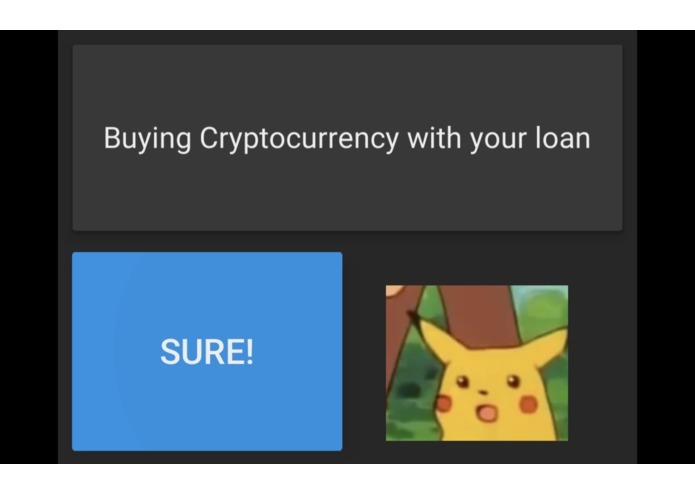 It is a short, fun, and interactive meme-themed financial choice games. It will determine whether you are financially successful based on the choices you make during the game. Nothing too fancy here. I used Unity to build the model of the game and C# for the game scripts. I also used some photoshop to edit some memes and pictures. Like many of the newbies, the major challenge I ran into is having to learn the new programming languages and try to use it on the spot. I designed the game for 2 hours, and I spent a lot of time trying to figure out how exactly I can implement my design into Unity and writing C# for the first time is also a pain. But hey, this is exactly the fascinating part of the hackathon!! Honestly, I am pretty proud that I made something work with first time using Unity and C#. Jay Huang is finishing his second year at Illinois Institute of Technology where he is majoring in computer science.